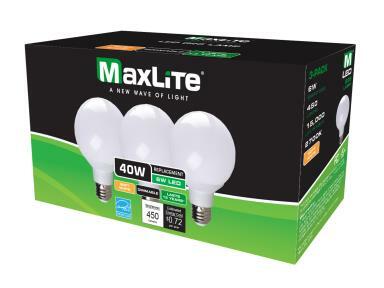 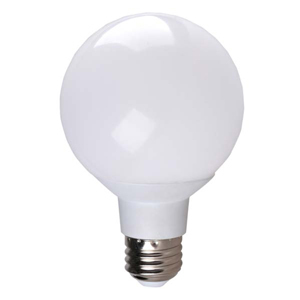 MaxLite LED G25 retrofit lamp is ideal for providing high-quality lighting for globe, vanity, and decorative fixtures throughout homes and hospitality applications. 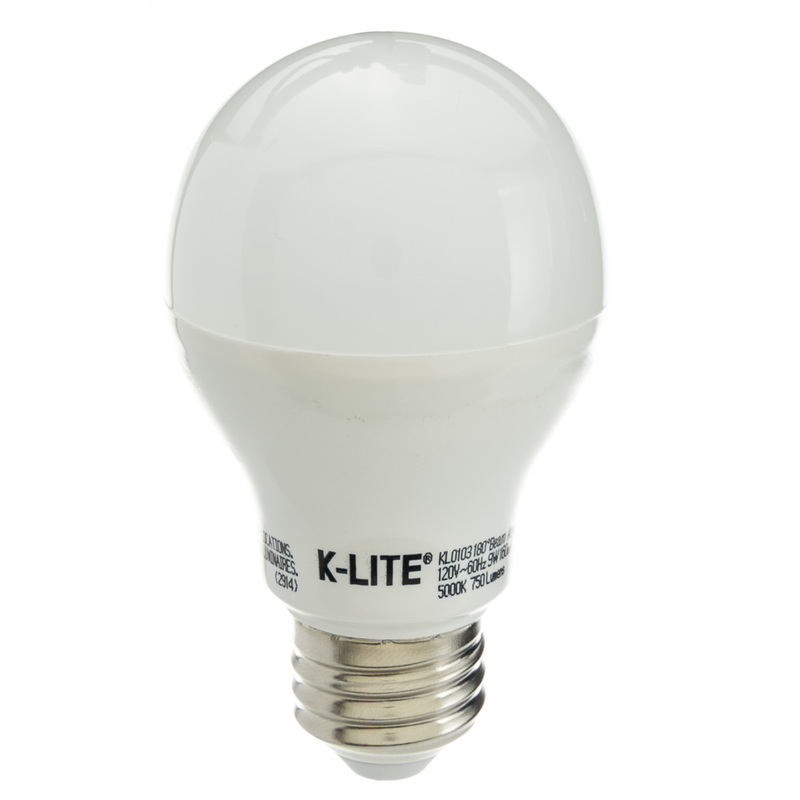 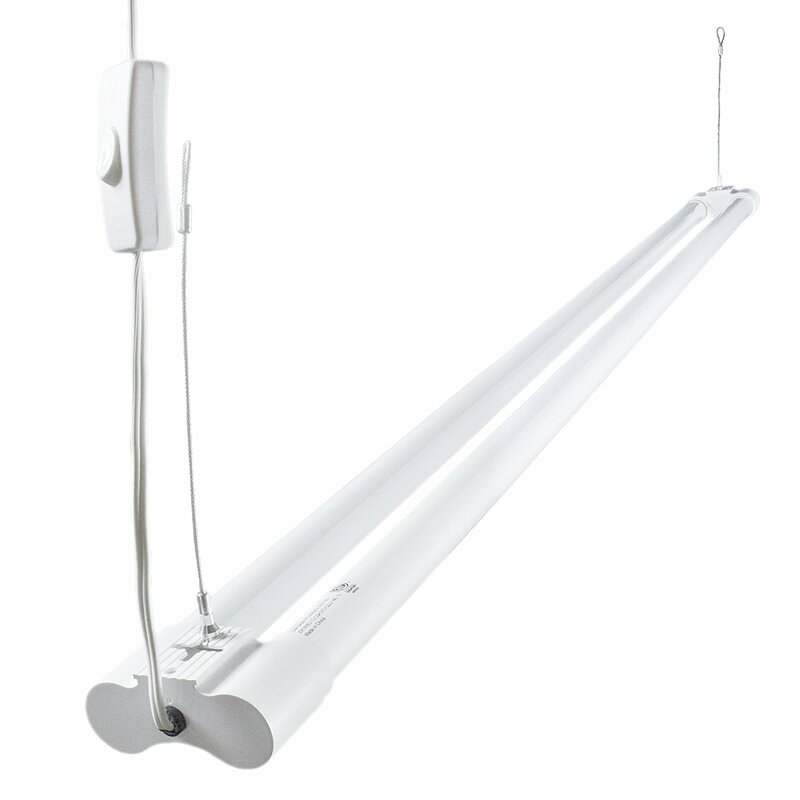 It consumes only 6 watts and replaces a 40-watt incandescent lamp, resulting in up to 85 percent savings in energy. 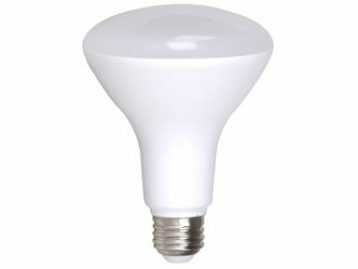 This lamp has an average rated life of 25,000 hours and it is dimmable down to 10%.